The future of business management. Information is moving faster than your business — it’s time that changed. 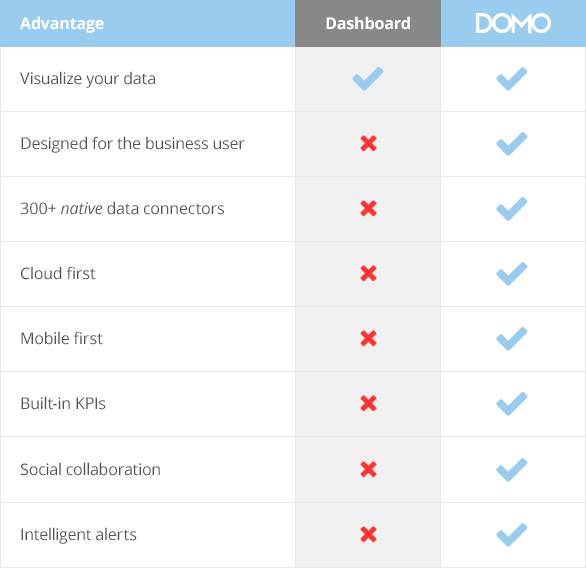 In place of stale reports and scattered emails, Domo’s enterprise platform brings data and people together for instant collaboration and action. Fill out the form and we’ll send you an exclusive video demo.